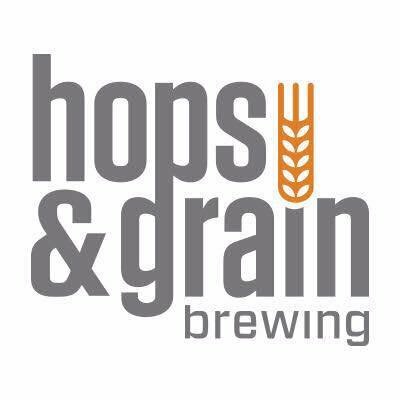 Hops & Grain Brewing was started in 2011 with a passion for community engagement, environmental stewardship and product quality innovation. In our 7 years of operations we’ve grown into two locations in Austin and San Marcos, TX and we have recently completed construction of our new production facility. We are looking for a driven, passionate sales representative to cover central and north Travis county and Williamson County. - Maintain inventory of POS items such as bar mats, coaster, LED’s, stickers, pint glasses, koozies, etc. - Support marketing events such as festivals, pint nights, tap takeovers, etc. - Bachelor’s degree or equivalent related work experience in sales or marketing. - Proven ability to manage a team and execute sales directives and goals. - Exceptional communication, organization and goal setting skills. - Proficient in computer skills and Microsoft Office suite. - Clean driving record and background check.